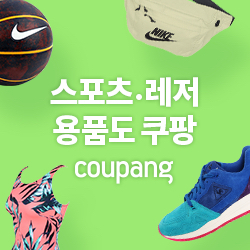 7월 21일과 22일 서울 장충장호테니스장에서 제 14차서울주말리그테니스대회가 예정되어 있었다. 남녀 10세부, 12세부, 중등부 등 6개 부서에 60명이 출전신청을 했다. 아침 10시부터 오후 4시까지 진행될 대회를 준비하는 가운데 서울지역 야외활동자제라는폭염주의보가 내려졌다. 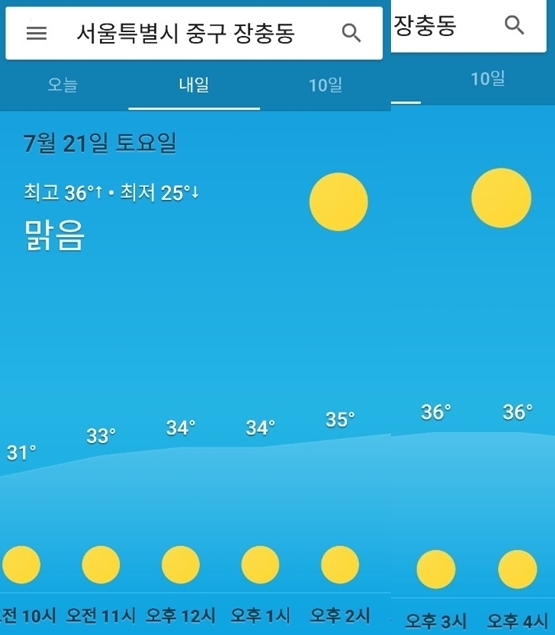 경기가 한창 열릴 시간 기온이 34도 정도. 하드코트 복사열을 감안하면 40도는 될 것으로 보았다. 보통 남자 10세부는 한시간 정도의 경기시간이 소요되고 중등부의 경우 2시간 정도가 소요되는 관계로 어린 선수들이 인내심을 키우는 것도 좋지만 승부욕에 더위를 아랑곳하지 않고 하다 건강을 해칠 것으로 우려됐다. 이에 협회 심판부에 자문을 구했다. 벤치에 파라솔을 두고 시원한 물을 준비하고 엔드체인지때 규정보다 많은 휴식시간을 제공하는 것도 대회 진행의 한 방법이라는 답을 얻었다. 또한 응급치료사를 대기시켜야 한다는 조언도 받았다. 서울국립의료원과 중구청 보건소에 응급치료사 파견을 요청했다. 두 기관에서는 응급치료사파견이 어렵다는 답변을 들었다. 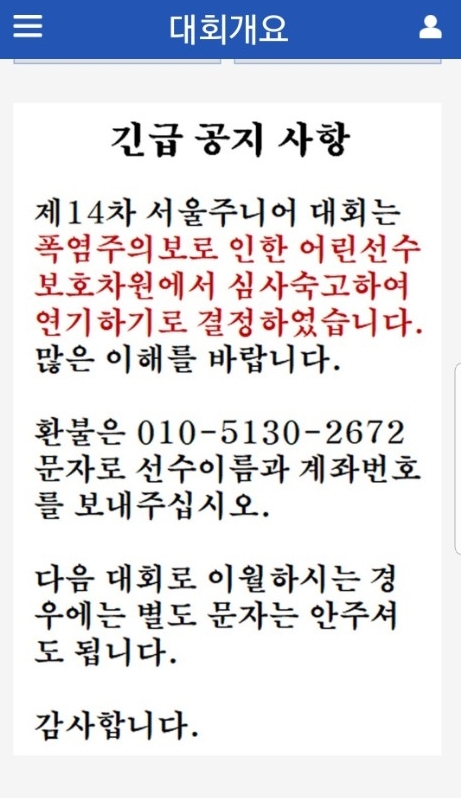 응급치료사가 없는 가운데 얼음과 물을 충분히 제공하는 차원에서 대회를 진행하고자 했으나 "무더위로 강행했다 불상사라도 나게되면 앞으로 이 대회자체가 어려워지므로 선수보호차원에서 취소하는게 좋을것 같다"는 의견이 나왔다. 서울지역 삼복더위에 폭염주의보가 내려진 이번달 대회는 취소하자는 의견이 대세를 이뤘다. 20일 오후 3시 대회 취소 결정을 한 뒤 스포넷 사이트에 대회 취소에 따른 긴급 공지를 하고 선수와 선수 보호자에게 문자를 보냈다. 코트에 연락하고 물품업체와 용품업체에도 양해를 구했다. 그 결과 협회에선 잘했다하고 일부 학부모들에게선 아쉬움과 잘한 결정이라는 인사를 받았다. 보통 호주오픈이나 윔블던 등 한여름에 대회를 하는 곳에서는 폭염에 따른 경기 진행 방침이 다음과 같다. 경기 진행시에 35도에서 40도 사이에 이르면 경기를 중단하거나 개폐식 지붕이 있는 경우 지붕을 덮는다는 방침이 있다. 또한 지붕이 없는 야외코트의 경우 일정한 시간까지 경기 진행을 중단한다. 기온이 35도라 하더라도 하드코트의 복사열까지 더하면 45도는 족히 되고도 남기에 체온보다 높은 온도에서 두세시간씩 경기를 하는 것은 프로 선수들이라 할지라도 건강을 보장할 수 없다고 판단하고 있다. The Extreme Heat Policy is a rule pertaining to the Australian Open (tennis). It was introduced in 1998 after consultation with a number of tennis players. Following severe criticism of the handling of the 2014 Australian Open, organisers increased the temperature threshold from the 2003 level of 35 to 40 °C (95 to 104 °F) and increased the wet-bulb globe temperature(WBGT) threshold from the 2003 level of 28 to 32.5 °C (82 to 91 °F) to allow for more continuous play and fewer stoppages in the future. WBGT charts show that the new threshold may not be triggered even if the temperature reaches 50 °C (122 °F) when there is no humidity. When the policy is implemented, matches will now be halted after an even number of games in the set, rather than at the conclusion of the set. There will also be a retractable roof available on Margaret Court Arena for the first time. 윔블던에서는 폭염 경기대책을 1992년에 도입해 여자부서와 여자주니어 부서에 적용하고 있다. 2006년 7월 23일과 2009년 6월 30일 14시와 17시 사이에 섭씨 30.1도 이상 기온으로 2세트와 3세트 사이에 10분간 휴식을 취했다. 올해 윔블던에서 더위로 경기가 중단된 적은 없지만 땡볕에 오전 11시부터 경기를 관전하다 쓰러진 관중으로 인해 경기가 20여분간 중단된 적은 있다. 2번 코트 남자 단식 경기 도중 관중석 상단에서 한 남성이 쓰러지자 윔블던 경비 요원인 런던 소방대원이 올라와 환자를 한동안 안정 시킨 뒤 들 것으로 사람을 이동했다. 상황이 진정되기 전까지 체어 엄파이어는 경기를 중단 시켰고 선수들은 코트에서 상황 종료를 지켜봤다. 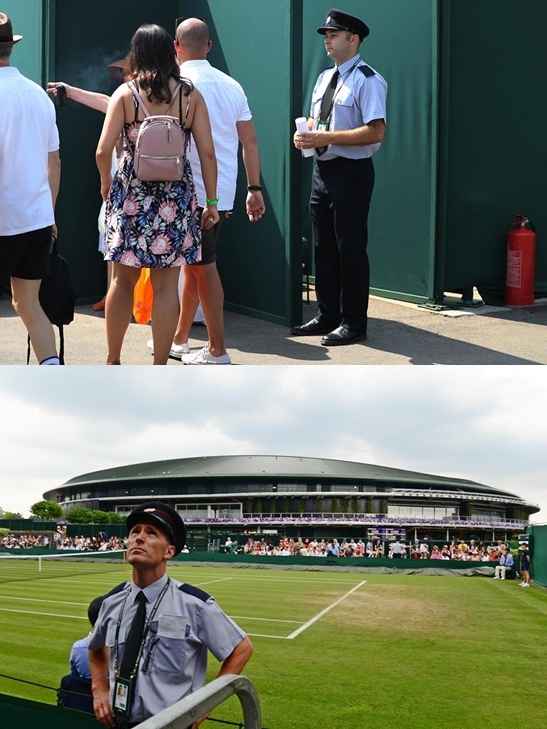 Information about the WTA Heat Rule used at The Championships. - The Heat Rule was introduced in 1992 and is in use at all WTA events throughout the year. - The Championships, on the recommendation of the WTA, also adopts the rule. - It has been implemented at The Championships twice before – on 23 July 2006 and 30 June 2009. - The Heat Rule allows a 10 minute break to be taken between the second and third set when the heat stress index is at or above 30.1 degrees Celsius. - The heat stress index is a measure which factors together the air temperature, the humidity and the surface temperature and is measured by a heat stress monitor. - The heat stress monitor readings are taken 30 minutes prior to the start of play and then at 14.00hrs and 17.00hrs. - Only one of the players participating in the match needs to request the break for the rule to be implemented. - It only applies to ladies’ and girls’ singles matches that have not yet been called to court. - If there is a change in weather conditions and the rule is lifted, those matches already in progress will be completed with the rule in place. - There is no similar rule for men on the ATP World Tour.